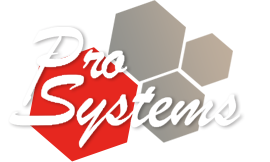 Pro Systems is the solution for everything in audio visual and event production services. © 1996-2019 Pro Systems. All Rights Reserved. 8525 Camino Santa Fe. Ste D, San Diego, CA 92121 • (858) 430-0330Website Designed by Intrepid Network, Inc.